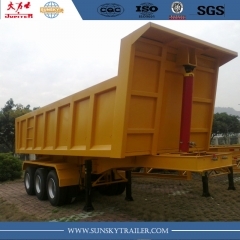 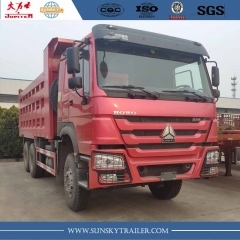 3-Axle Dropside Semi-Trailer,60 Ton Lowbed Semi-Trailer-Xiamen Sunsky Trailer Co.,Ltd. 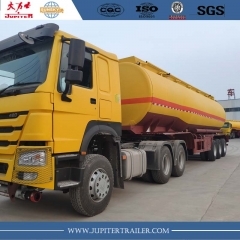 We have already finished the production of 1 unit 60 tonner low bed semi trailer with 16 wheeler, it took 20 working days since the buyer paid the deposit, now it is ready for shipment to the Philippines. 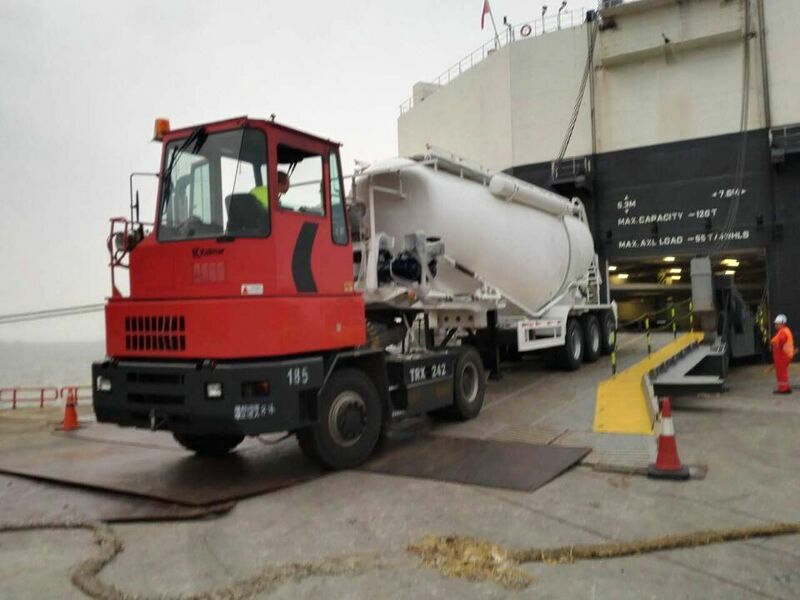 load trailers in CKD status by 20ft container and 40ft container mix to save freight for our customers. 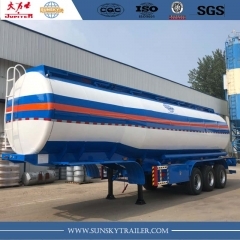 We ship complete units of trailers by bulk ship or roro ship like fuel tanker trailer, bulk carrier trailer. 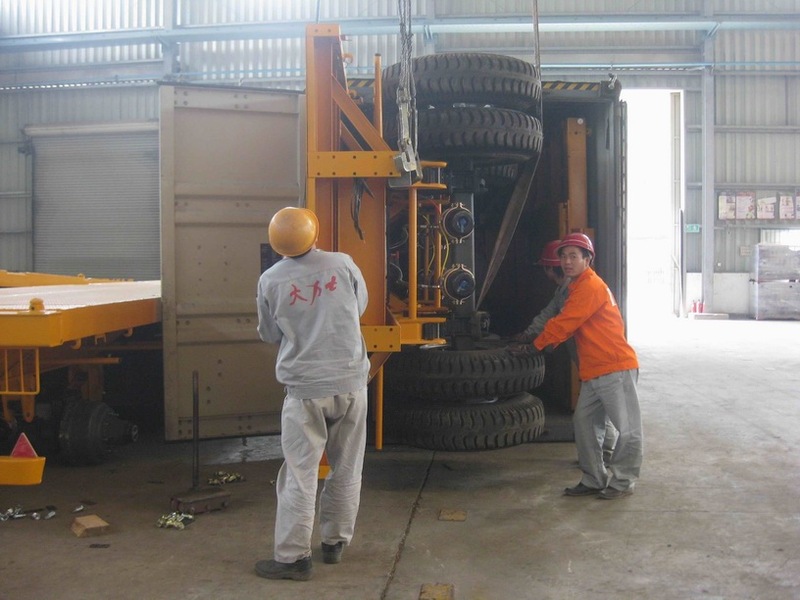 And we can put three units of flatbed trailers in one stack then ship them by bulk ship or roro ship. 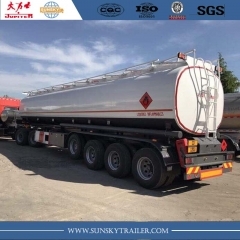 We load two units of flatbed, skeleton, dropside semi-trailers into 1x40ft container by remove the rear part of trailers or 1x45ft container completely.